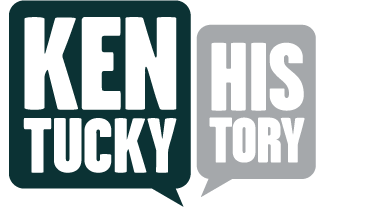 Given to the University of Kentucky by the class of 1998, Historical Marker #2009 commemorates Scovell Hall. The building was opened in 1905, with major additions in 1913 and 1937. Utilizing colonial architecture, it was the largest building on the campus for many years. Until the mid-1990s, it served as a center of agricultural research, extension programs, and academic activities. It was named for Melville Amasa Scovell, Ph.D. (1855-1912). He was the first director of the Experiment Station from 1885-1911 and the first dean and director of the College of Agriculture from 1910-1911. During his tenure, staff increased from 3 to 60, the number of departments grew from 2 to 11, and the agricultural farm expanded from 48.5 to 240 acres. Scovell Hall: Opened in 1905, Scovell Hall served as a center of agricultural research, extension programs, and academic activities until the mid-1990s. Photo courtesy of the University of kentucky. 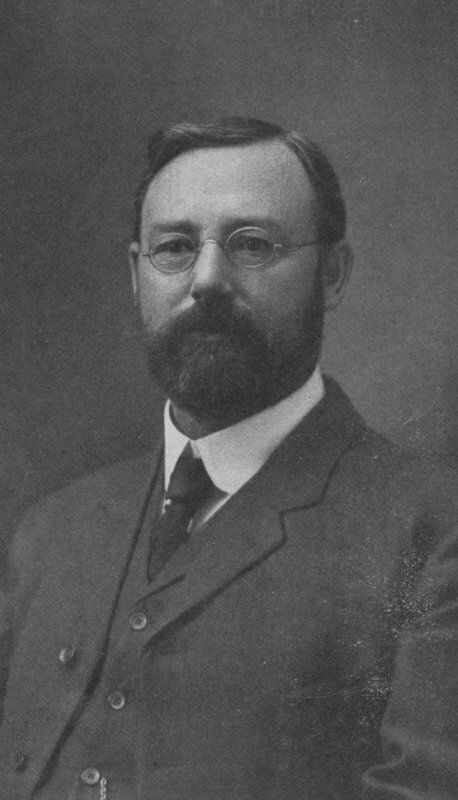 Melville A. Scovell: Dr. Scovell was the first Head of the Kentucky Agriculture Experiment Station 1885-1912 & Dean of the College of Agriculture 1910-1912. Photo courtesy of the University of Kentucky. 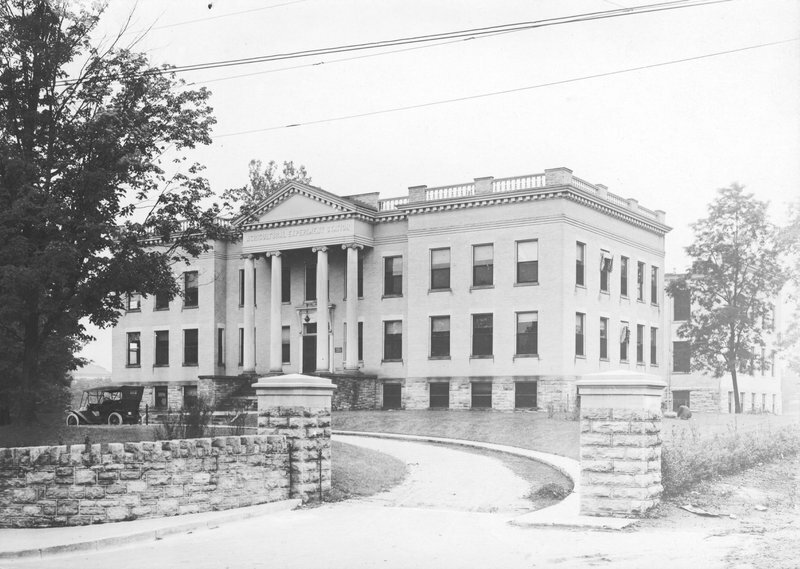 Becky Riddle, “Scovell Hall,” ExploreKYHistory, accessed April 22, 2019, https://explorekyhistory.ky.gov/items/show/144.